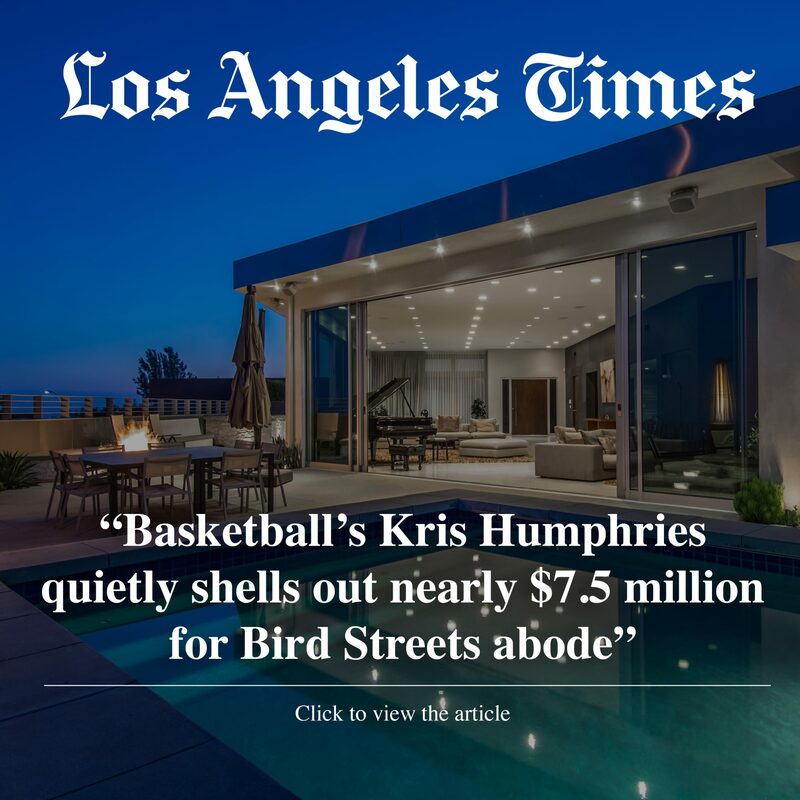 Professional basketball player Kris Humphries has made a splash in the Hollywood Hills, scooping up a modern home in the Bird Streets in an off-market deal for $7.495 million. 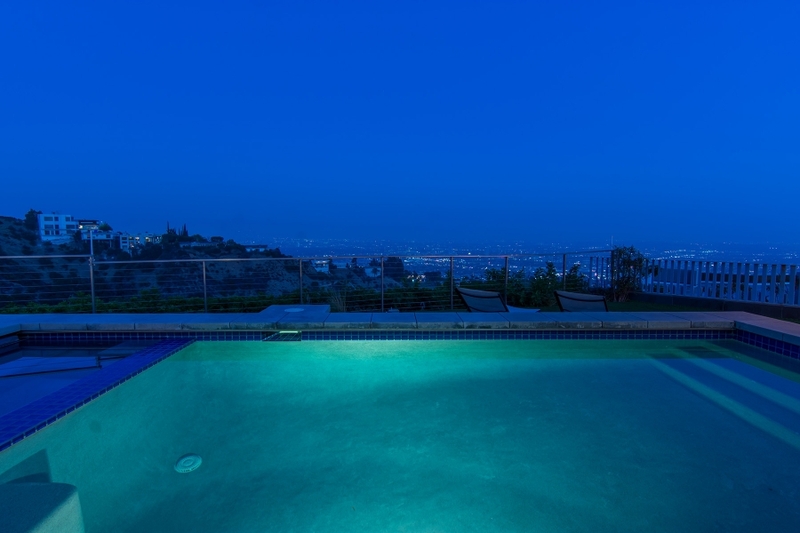 The ex-husband of Kim Kardashian is no rookie to L.A.’s housing market. 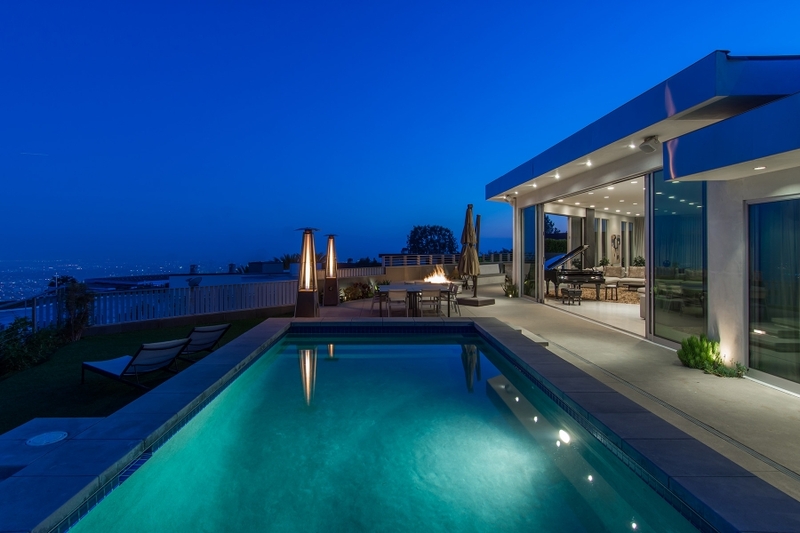 Last summer, he sold a remodeled residence in the 90210 for $8.25 million — more than $2 million over what he paid for the property in 2015. 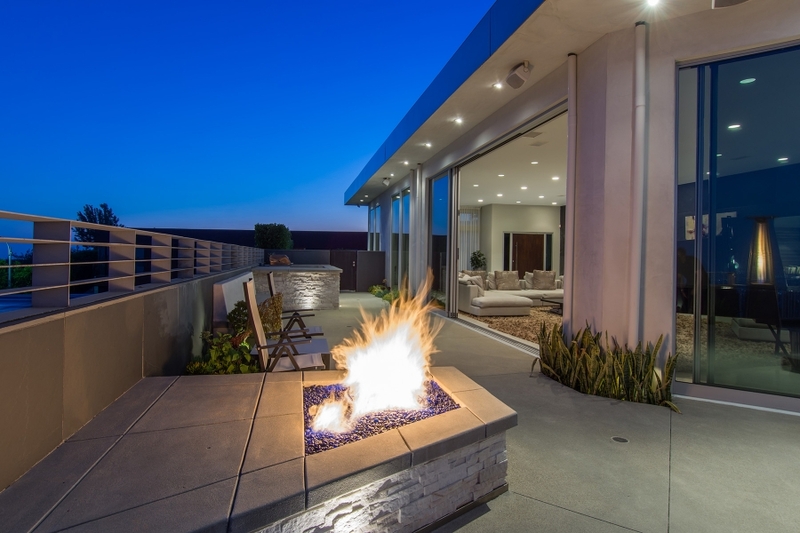 The contemporary-style house offers four bedrooms and four bathrooms in 4,542 square feet of living space. 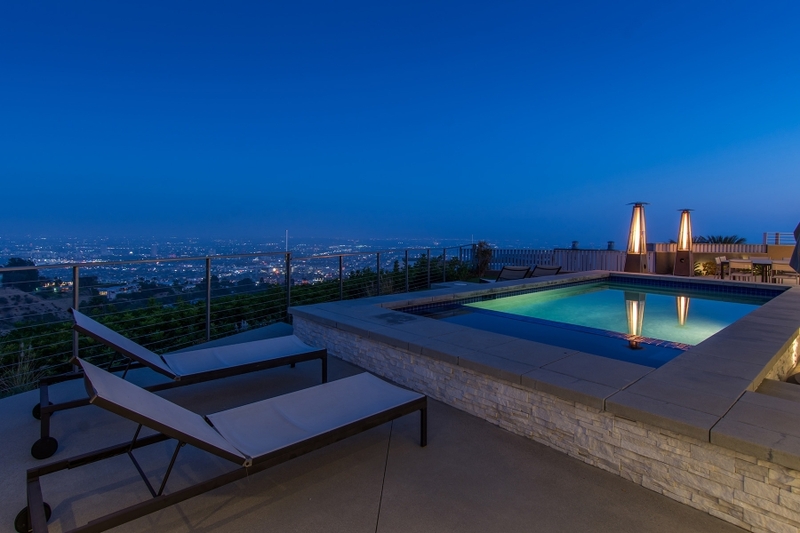 Panoramic views of the city and ocean are on display from the inside and the backyard, which has an infinity-edge swimming pool and spa. The open-concept floor plan is anchored by a 1,600-square-foot great room with a living and dining area. 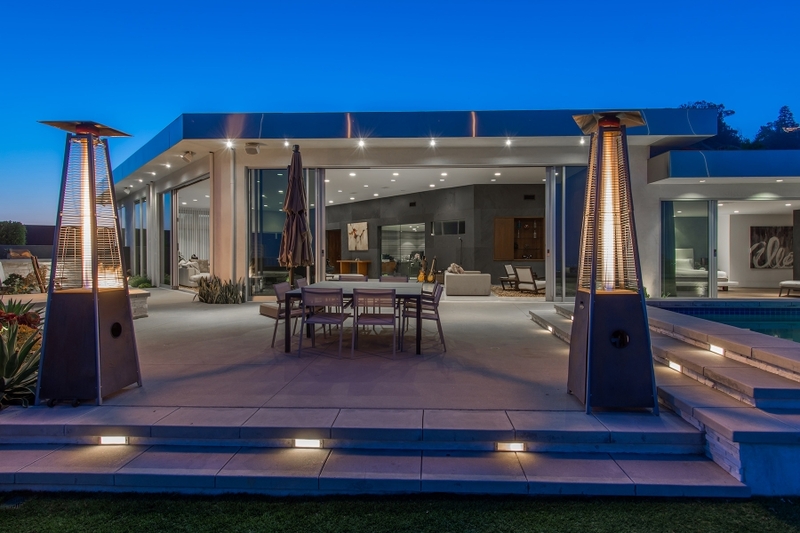 Lined with terrazzo floors, the indoor-outdoor space features 12-foot ceilings and motorized walls of glass. Shades of black, white and gray color the sleek center-island kitchen, which is complete with a magnetic induction stove. In the hardwood-lined master suite, sliding glass doors open directly to the pool and outdoor shower. 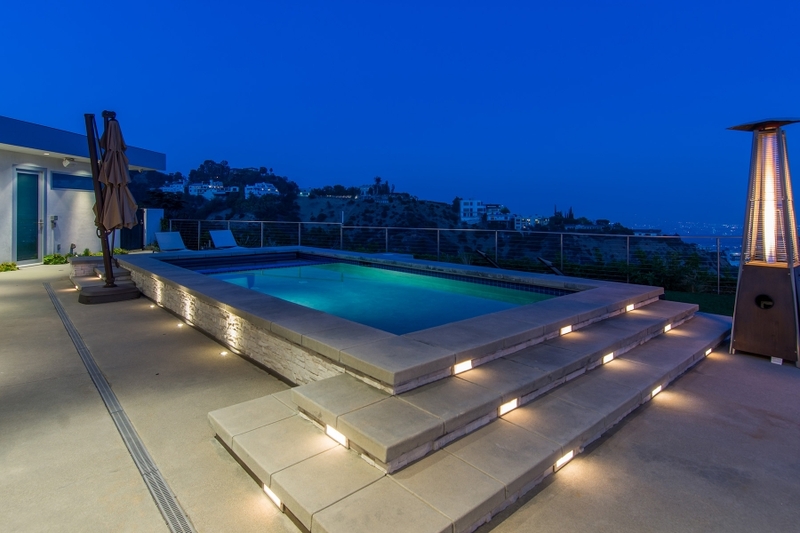 Sally Forster Jones and Meredith Schlosser of Compass were the listing agents. Humphries, 33, was drafted by the Utah Jazz in 2004 and spent time with the Raptors, Mavericks, Nets, Celtics, Wizards, Suns and Hawks during his NBA tenure. In 2011, he made Hollywood headlines for his 72-day marriage to Kim Kardashian. In his home state of Minnesota, he has a lakefront house on the market for $1.586 million. Interested in reading more about our activity in the Bird Streets? 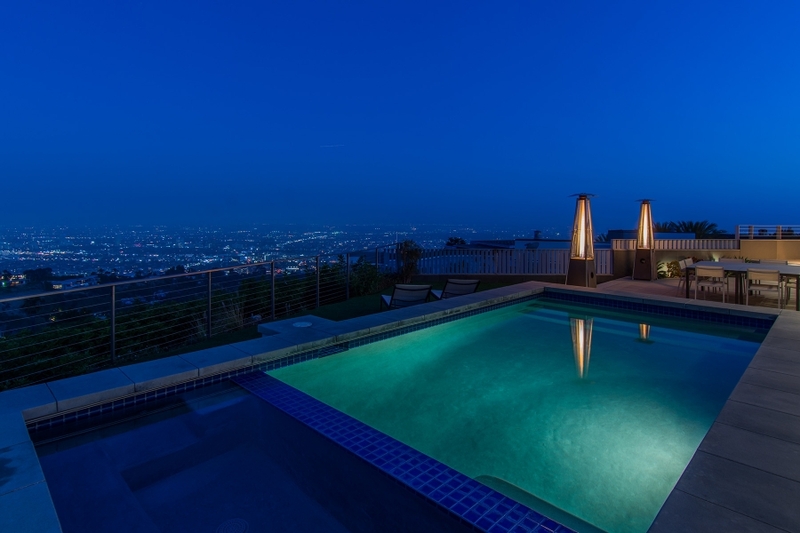 Check out The Real Deal’s coverage of the Estate of Zen.